Police are still investigating two forgery incidents dating back several months ago at a Glendale bank, where two men placed skimming devices at the site’s ATM. 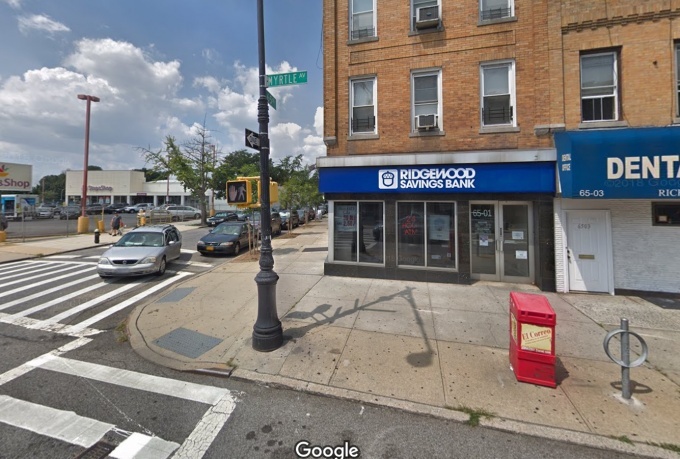 Glendale’s Ridgewood Savings Bank at 65-01 Myrtle Ave. was hit by the same two men just weeks apart in August 2018, police said. 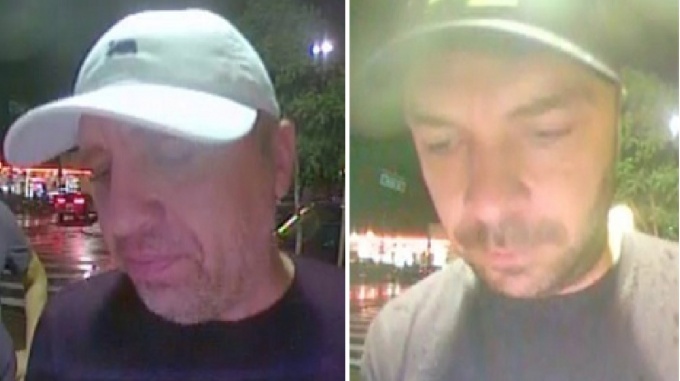 The two men, still unidentified, first installed skimming devices at the bank’s ATM at around 8:20 a.m. on Aug. 18, and returned at around 9:45 p.m. on Aug. 30 to install another device. It is unclear how many bank customers may have been impacted by the skimmers, and police did not say when the devices were discovered. Card skimmers are thin, hard-to-detect devices placed at ATM and other card slots that record card information, which can be used by thieves to create “cloned” cards for unauthorized transactions. To safeguard against the devices, police recommend giving the card reader a tug to see if it feels loose or out of place, or checking for scratches, tape, and other signs that the reader may have been tampered with. The NYPD began testing a gadget called the “Skim Reaper”,which slides into a card reader slot and can quickly detect if it has been compromised, last year, with some early success.